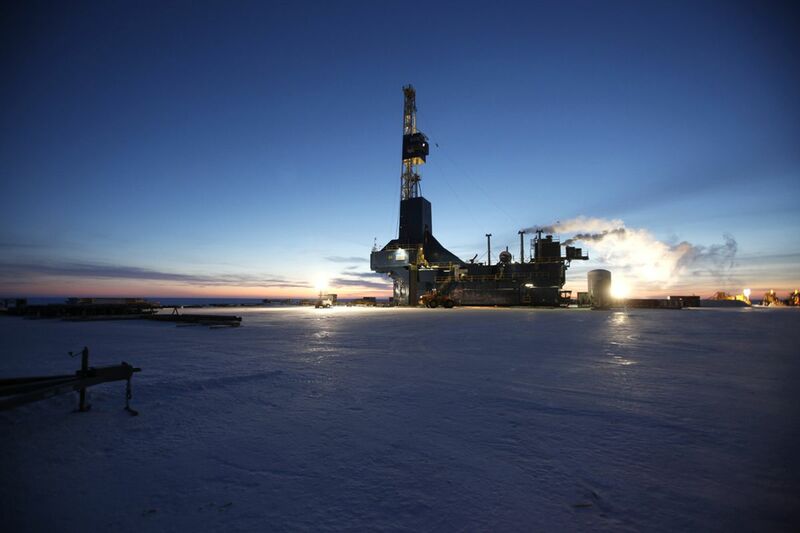 The state received bids on 133 tracts covering 223,680 onshore North Slope acres, and eight Beaufort Sea tracts totaling 20,270 acres garnered bids, according to division officials. A new player to Alaska, Lagniappe Alaska LLC, dominated the sealed-bid sale by winning rights to approximately 120 leases over a large area south of Deadhorse along the Dalton Highway. State officials present at the sale knew little about Lagniappe and audience members speculated among themselves how to spell it (pronounced lan-yap) as the bids were read aloud. Not to be outdone, Italian major Repsol, which along with Armstrong Energy discovered the large Pikka prospect, spent between $175 and $586 per acre on the few remaining available leases just to the south and east of the Pikka Unit. Papua New Guinea-based Oil Search, which recently took over as operator of the Pikka Unit and is advancing the Nanushuk project, won several Beaufort Sea leases just offshore from Pikka. The one minor disappointment for state officials was a lack of interest in the three Special Alaska Lease Sale Areas, or SALSAs, that the Division of Oil and Gas put up for bid for the first time.